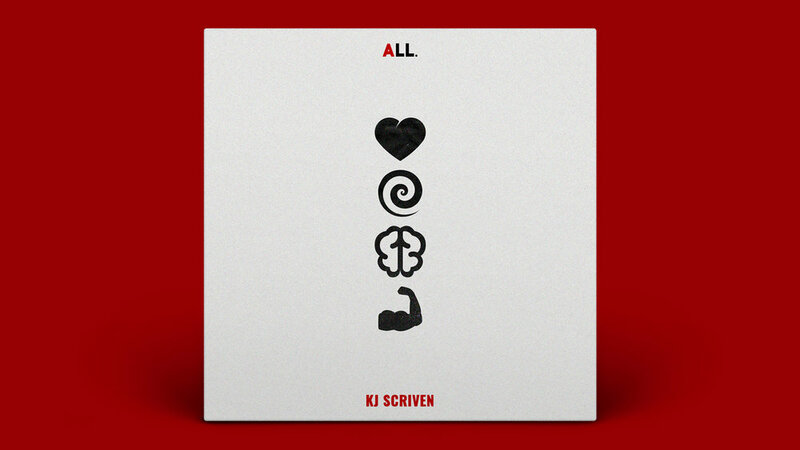 NEW SINGLE "ALL" IS OUT NOW ON ITUNES, AMAZON & GOOGLE PLAY NOW! Above it all, KJ loves God, his wife Kira, daughter Allyson Grace, family and his Carolina sporting teams. KJ believes that, "music is a tool that prepares the ground of people's hearts so that eventually a seed of truth can be planted. But a prepared ground with no seed planted yields no fruit. So music with without ministry is unproductive and pointless."